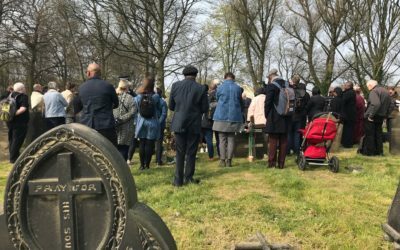 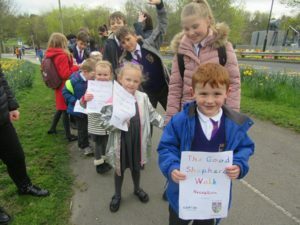 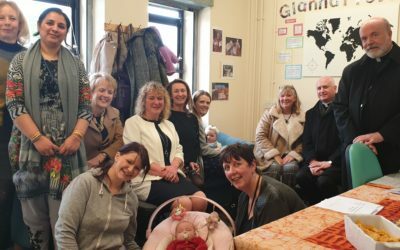 On Friday 5 April 2019, St Joseph’s Catholic Primary School in Harrogate held a sponsored walk for the whole school in aid of Catholic Care’s Good Shepherd Appeal. 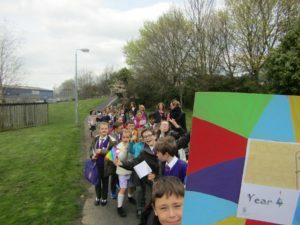 They set off from school with teachers, teaching assistants and parent helpers, and walked to Killinghall Country Park. 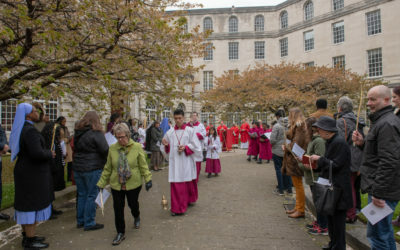 The weather was kind and spirits were high. The classes all made banners and flags, which were a very cheerful sight. 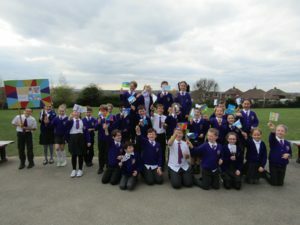 The current total raised is £336.20 – and still counting! Everyone concerned is very grateful to all who supported the school in this worthy cause!